As one who spent nearly a decade of my life working for the city of Boulder City and serving its residents, I’d like to be so bold as to offer my thoughts to those running for mayor and council. The current mayor and council members might want to consider these words as well. Working for the people is not a 9-to-5 job. No matter what it says in any job description, you are pretty much “on the clock” every time you run into a resident. I love talking to everyone, so this was never really a problem for me, but, oh, the arguments that ensued in my house. I was constantly torn between my job and my family. While my husband was always supportive, he never saw the job as I did. I don’t know who will choose to run in the upcoming election, but this is one huge issue you should consider when throwing your hat in the ring. When I began my job with the city, I knew the players because of my experience with my business, the Boulder City News, and Boulder City Hospital. It pays to have relationships and not starting from square one. As a reporter, I had written about city issues and meetings, attended council and planning commission meetings and had less of a learning curve than an average citizen. No matter how intelligent any candidate might be, you don’t know what you don’t know and that only comes with developing relationships and listening to those who have been a part of Boulder City for more than a minute. There is a bureaucracy that exists in any organization and the city of Boulder City is no different. Bureaucracy has its place. Order makes sense but doing anything the way it has always been done is not necessarily beneficial to all concerned. Tradition has its place, but new, original processes should always be considered. There is a place for the “if it’s not broken, don’t fix it” adage, but when desired results and outcomes aren’t being achieved it’s time to do some serious re-evaluation. All candidates should know how to navigate a bureaucracy, talk with employees and take everyone’s version of how things work with the proverbial grain of salt. Employees do the work of the city every day. They are the front line and see and interact with the public. What do they think of their boss? How well is their department managed? You as a resident, voter or candidate, know how you feel about how the city works, but what about what goes on every day at City Hall, at the police and fire departments, at the shops and at the parks and recreation department? No candidate will get to know the inner workings of every department, but I feel it’s an important step to get to know employees if you want to be a mayor or council person. Campaigning is important but having conversations with as many voters as possible is key. You can tell them what you stand for. But what do they care about? If the person you’re talking to doesn’t share that message with five or 10 of their friends and tell them why they should vote for you, perhaps you don’t have what it takes to get elected. And don’t assume folks will vote for you just because they said they would. People often say one thing to your face and do quite the opposite. You can’t do that. You have to say exactly what you mean and do exactly what you said you would once elected. Not everyone will agree with everything you say, but if you listen to voters and explain your position, you might find out you have more in common than you thought. Boulder City voters have proven, with the election of the two newest council members, that you don’t have to spend the most money to win. It’s about your character and honesty. It’s about your accessibility and doing your homework. It’s about being willing to be called names and explaining your reasoning. It’s about being a real person and showing yourself to others. It’s about gaining respect for all the correct reasons. 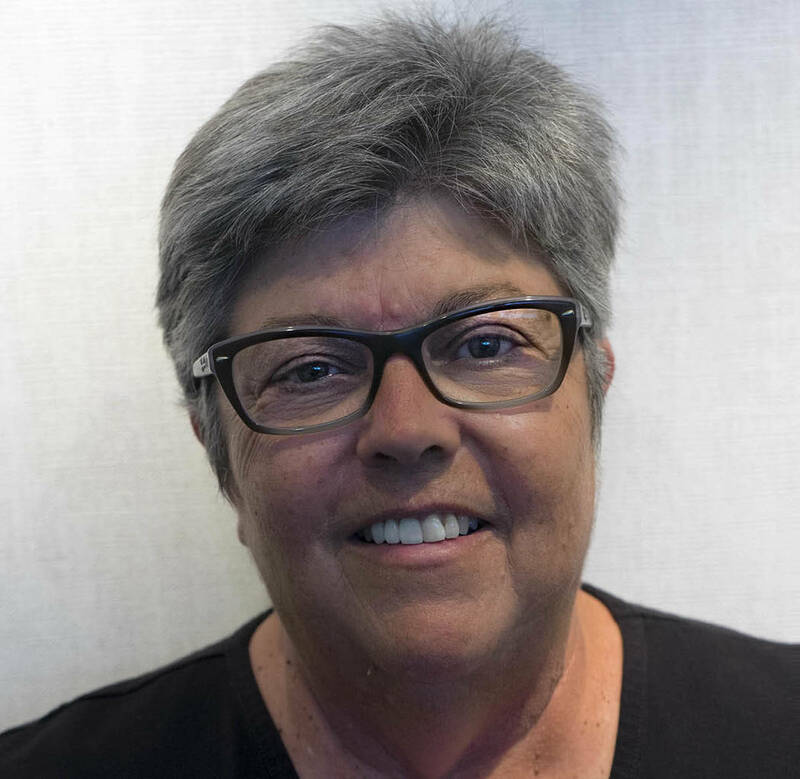 Rose Ann Miele is a journalist and was public information officer for Boulder City for nine years. She can be reached at roseannrab@hotmail.com or at 702-339-9082.